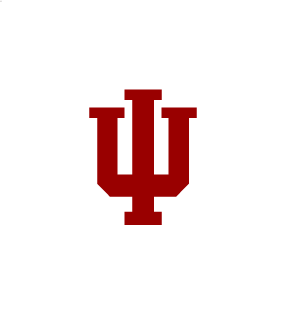 I have been at Indiana University-Bloomington since receiving my PhD from the University of Chicago’s Department of Sociology in 2003. I am jointly appointed as Associate Professor in the Department of Sociology and the Department of East Asian Languages and Cultures. I am Associate Professor of Sociology and Law, by courtesy, in the Maurer School of Law. After returning from China in 2011, where I spent two years at Renmin University of China’s Department of Sociology (the first year as a Fulbright-Hays scholar), I served for four years—2012-2016—as Director of Graduate Studies in the IU Department of Sociology. Since 2017 I have been Academic Co-Director of the IU China Gateway in Beijing. Copyright © 2018 Ethan Michelson. All rights reserved.